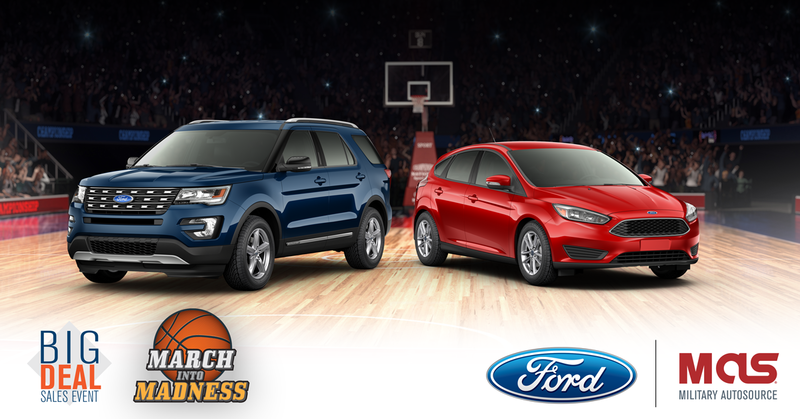 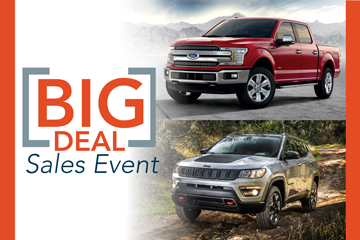 The Biggest Sales Event of the Year is Here! 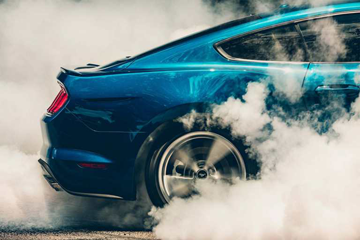 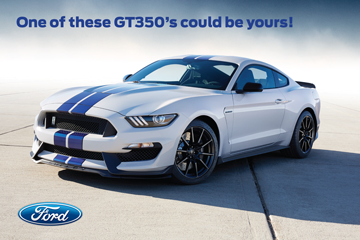 Reserve Your 2018 Shelby GT350 Today! 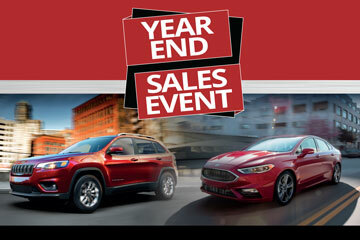 Limited Time Only: Order Your 2018 Ford at 2017 Prices! 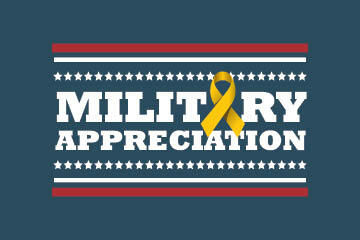 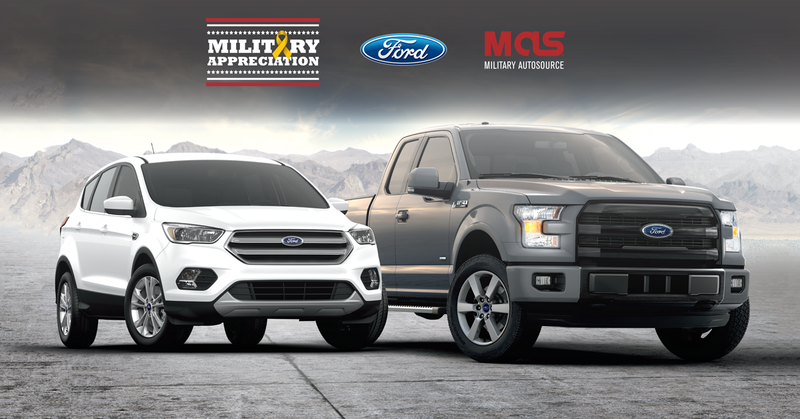 Military Appreciation is back at Military AutoSource! 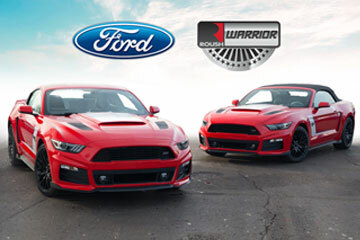 Now Available: The 2017 ROUSH Warrior Mustang. 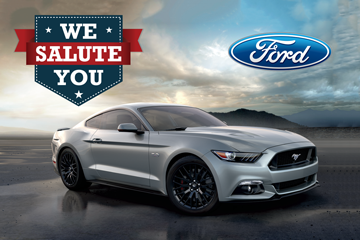 Stars and Stripes released its “Look inside for the BEST of the BEST, Best of Germany” magazine where they promote the best restaurants, travel, services and in this case Shopping. 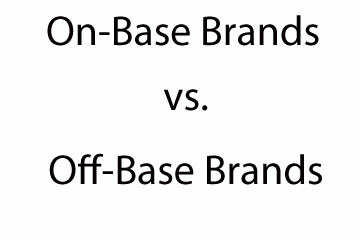 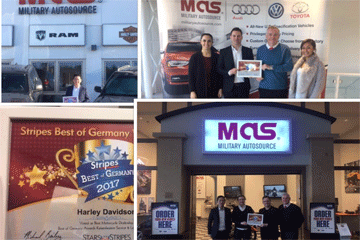 Military AutoSource was voted the Best Auto Dealership in Kaiserslautern and Harley-Davidson won the Best Motorcycle Dealership in Kaiserslautern and Bavaria.